Geek alert! 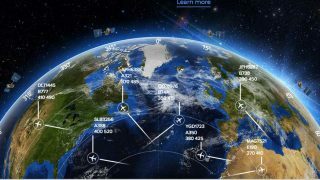 uAvionix has released a 1090nano, a 1090MHz ADS-B single chip solution for Unmanned Aircraft Systems (UAS) ADS-B transceivers and detect and avoid (DAA) applications. The chip will also be a component in of future Mode C and S transponders from uAvionix. 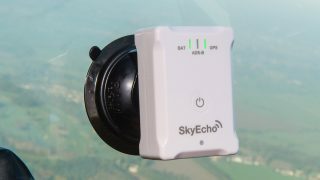 In early 2017, uAvionix introduced its T-UAT, a shirt button-sized 978MHz single chip which has become the cornerstone for all of uAvionix’s 978MHz ADS-B solutions, for both manned and unmanned solutions, including the recently TSO certified skyBeacon. 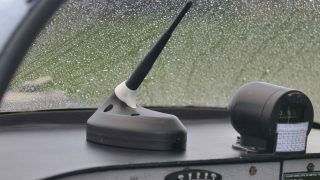 When paired with the T-UAT, the 1090nano will offer dual-band ADS-B receiver functionality at a size, weight, and power (SWaP) never before achieved. “1090nano isn’t just the latest addition to our expanding product line,” said Paul Beard, uAvionix’s chief executive officer. “It represents another affordable safety-enhancing solution, like T-UAT in 2017 and the recently TSO-certified skyBeacon. 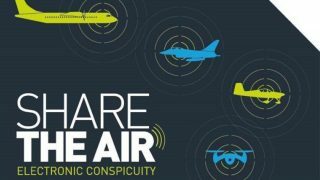 “Both T-UAT and 1090nano chipsets are capable of transmitting ADS-B messages at very low power, at a range of 0.01-0.25W, which translates to roughly 1-10 miles,” Beard added. “Our plans for 1090nano include incorporation into current and future certified 1090MHz Mode C and S transponders, as well as low power detection and avoidance solutions for UAS.